Now let's move to a slightly more complex application called Microsoft WordPad. 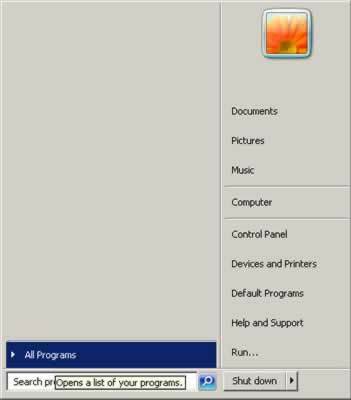 This application WordPad comes with the Windows operating system. 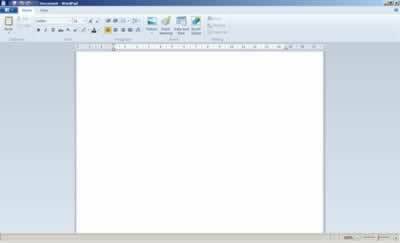 In older Windows versions this simple word processor is called Windows Write. Click the 'Start' button and select the 'All Programs' option, as shown in the screenshot below. 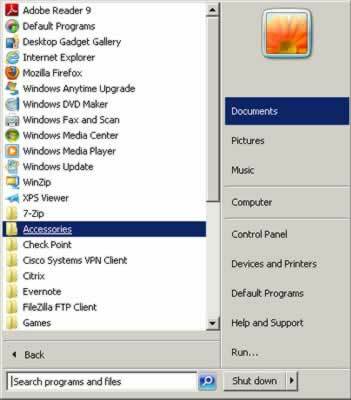 Click the 'Accessories' folder, as shown in the screenshot below. 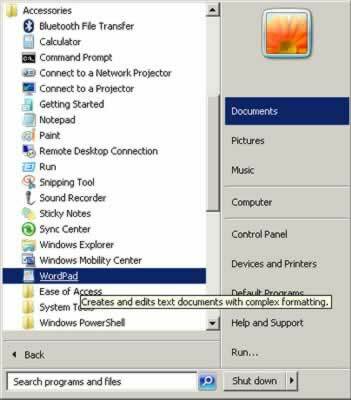 Click the 'WordPad' option, as shown in the screenshot below. 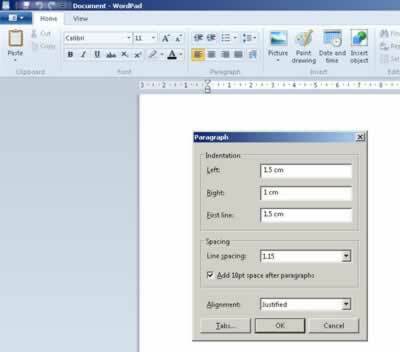 The WordPad application will now open, as shown in the screenshot below. 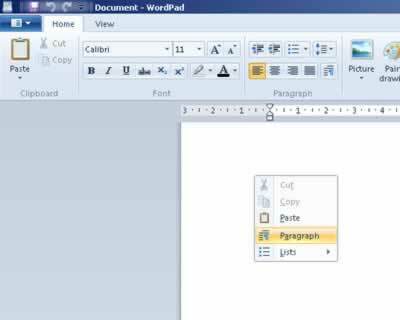 Right click anywhere on the blank WordPad document and select the 'Paragraph' option, as shown in the screenshot below. Enter the left and right paragraph indentation, click the 'OK' button, as shown in the screenshot below. Type text into the WordPad document, as shown in the screenshot below. From the top of the first paragraph, hold the left mouse button and drag the cursor to the end of the second paragraph, as shown in the screenshot below.